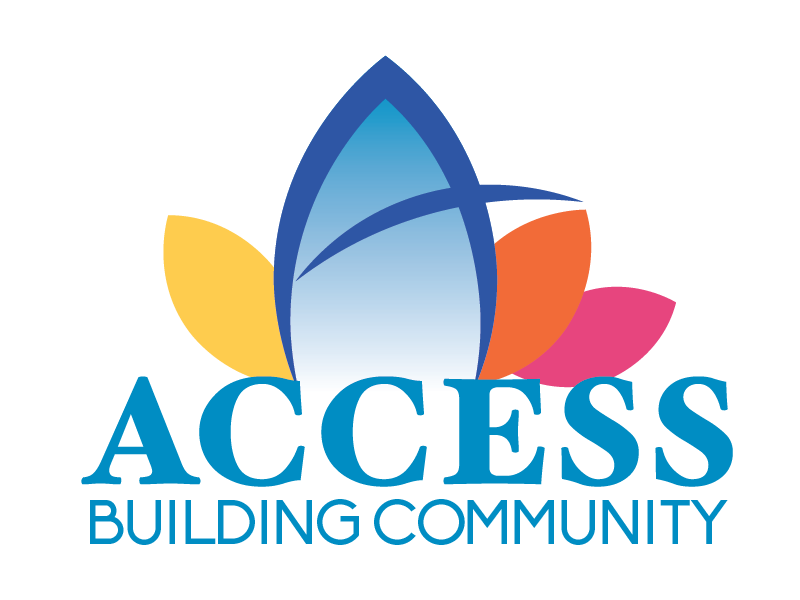 ACCESS welcomes Kellie Battaglia as the new Development Director for the organization. 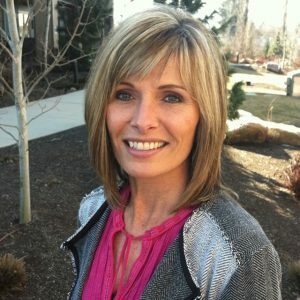 Battaglia joins ACCESS with 19 years of experience in organizational leadership, resource and business development, innovation, personal and performance management, program development, budget management and stakeholder relations. 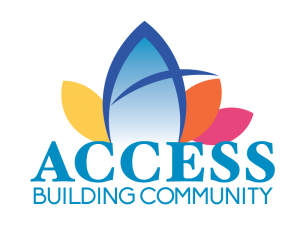 “We couldn’t be more happy to have found the high-energy, experienced, leading- edge professional we were looking for in Kellie Battaglia,” says ACCESS Executive Officer Pamela Norr. process to accomplish development goals. In addition, Battaglia will oversee events, endowment, planned giving and donor recognition for ACCESS. and warmth to those most in need in Jackson County. I’m looking forward to getting to know our community partners and supporters in the coming months,” says Battaglia. Most recently, Battaglia was the Client Services Manager at the City of Salem Housing Authority leading Oregon’s largest Housing First Initiative to provide permanent housing and intensive case management to Salem’s most vulnerable chronically homeless individuals. Before that, she was in Montana and Colorado with non-profit and government organizations involved with developing affordable housing.